Andrew received MBA degree from NYU Stern, also he holds M.Sc. and PhD in Economics degrees from the Higher School of Economics in Moscow. He is a Chartered Financial Analyst (CFA) and one of the founders the CFA society in Russia. Andrew started his career at the World Bank in 1998. His team advised Russian, Kazakhstan and Morocco governments on the benefits of the countries accession to the WTO. In 2002 Andrey turned to investment banking profession moving to Arbat Capital investment boutique in Moscow. 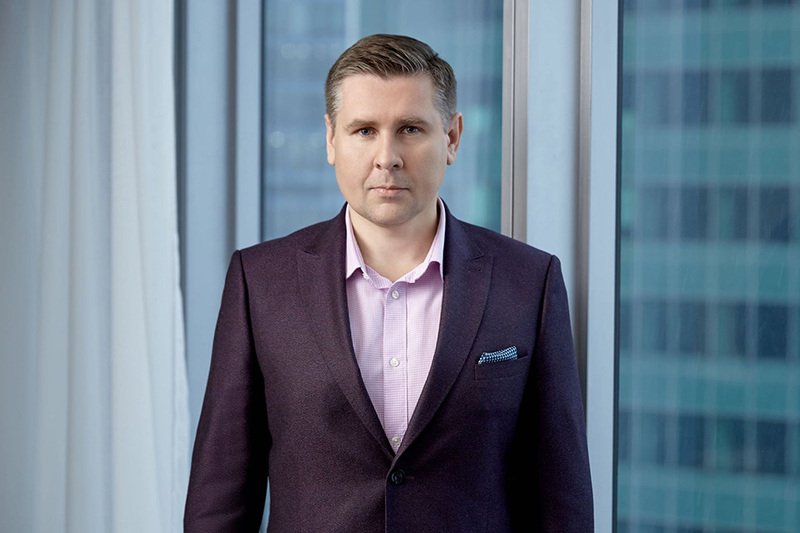 Andrew is a former deputy head of M&A of a leading telecom provider Vimpelcom (NASDAQ:VIP), currently serving 225 million subscribers, he is a former head of business development of Altimo, a leading USD 10 bln Eastern European private-equity fund investing into communications. For Altimo Andrew originated and executed acquisitions in Kazakhstan, Uzbekistan,and Kyrgyzstan with total transactions value of more than USD 1.2 bln. He also managed several short-term opportunistic investment projects in Armenia, Myanmar in Indonesia. In 2009 Andrew has been invited as a CEO of a Russian Alfa Group key private equity investment company A-1 to manage a private-equity portfolio of USD 1 bln. He served on the boards of directors of a car dealership, a low-cost airline, a chain of movie theaters, a chain of food retail stores, an IT company, and several mining projects and factories. Concurrently Andrew was invited as a member of executive management board of Alfa Bank, the largest private bank in Russia. Since 2010 Andrew left Alfa Group and has been running a fixed-income hedge fund he founded to realize his old dream of running an independent company. Natalia runs public relations and philanthropy programs for ANZ Capital. She is a proponent of green technologies, animal care and helping working women to break the “glass ceiling” in their careers. Natalia received B. Sc. in Psychology from National Aviation University in Kiev, B.Sc. in Political Science from State Social University in Moscow and M.Sc. in Social Psychology from Moscow State University.